In winter, most of the side streets in our Engadine are not cleared out black. So you can enjoy a sled ride in many places. A special experience is our toboggan run Ftan-Prui. 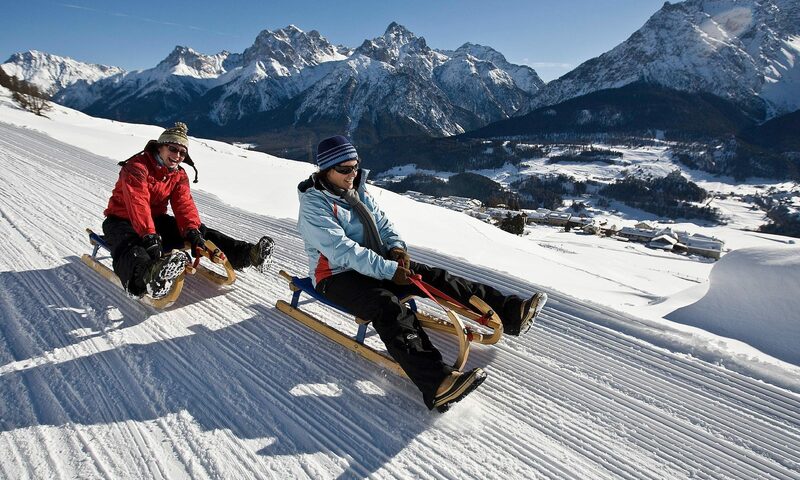 The over 3.5km long toboggan run from Prui to Ftan runs in the forest and inspires with ever following views of the Lower Engadine Dolomites, villages and the valley. You can reach it via the 4-seat chair lift from Ftan, the valley station is about 10 minutes walk from the Bellavista. The toboggan run is located at 2000 meters (mountain station Prui), west of the mountain restaurant Prümaran Prui. After the first 800m you come out of the forest near Pravadlèr and have a commanding view over the Ftan Pitschen fraction, a characteristic Engadine village. 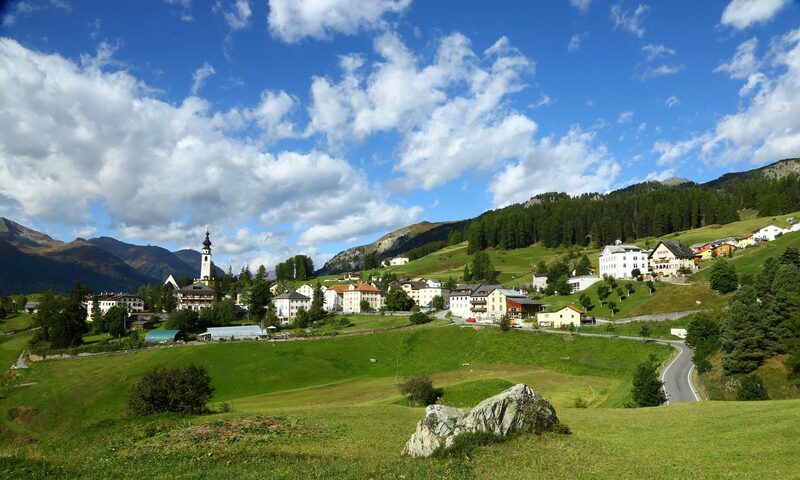 On the opposite side of the valley, you will learn that Tarasp Castle dominates the Lower Engadin Dolomites and is part of the alpine picture-book landscape. And if you are back in the village, we should prepare you a cup of coffee / tea!